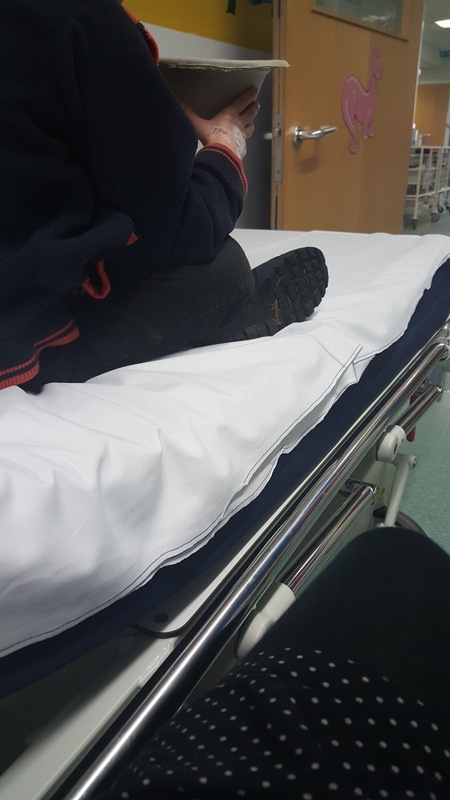 A week ago today we were just coming to the end of a run of a horrible sickness bug for Ally (6) that ended up with him having a stay in Children's Ward in hospital. He woke up as normal on the Thursday morning, but before he could get himself dressed for school he was sick. He spent the day feeling really miserable and was unable to keep anything down at all, not even water. Sickness bugs never have good timing, but the boys and I had train, bus and ferry tickets booked for a trip up to my mum and dad's for the following Tuesday and so the timing of this one seemed particularly bad. 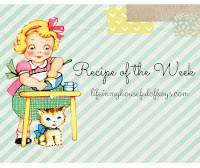 Especially given how contagious they can be and their tendency to spread through families like wildfire! 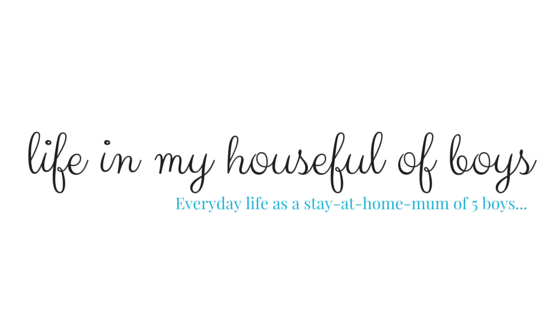 So I spent the day being almost obsessive about hand washing and cleaning up with bleach and disinfectant. Through the night on Thursday night Fraser (2) went down with a milder version of the bug. He was sick a couple of times through the night and up until Friday lunchtime, but then he bounced back to normal again. Poor Ally, however, was still vomiting very regularly and still unable to keep any liquids down for long. 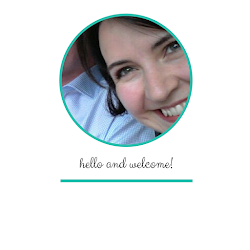 I phoned our doctors surgery for a little advice as I have never known a sickness bug to last so long. Usually our experience has been that the vomiting lasts for between 12-24 hours and then there follows a few days of exhaustion and recovery. The doctor I spoke to said that although the pattern is usually one of sickness for 24 hours, it can last for around 48 hours and that Ally was just one of those unlucky ones. He also said that it was highly unlikely for Ally to still be sick by Saturday. Unfortunately when Saturday came there was still no sign of the sickness easing and poor Ally was looking so pale and sad. By Saturday night I was becoming quite concerned about the possibility of dehydration and so phoned NHS24 for some advice. The nurse I spoke to said that as they were so busy the earliest appointment I could get with the emergency doctor was at 3.40am. She advised me to try giving him some crushed ice to see if liquids would stay down that way, and said that if he seemed to settle I could cancel that appointment. 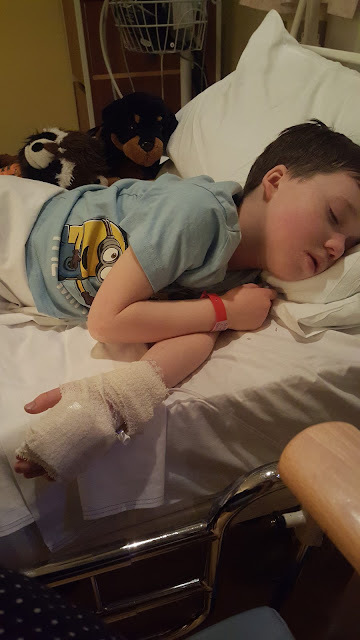 I gave him some crushed ice at around 10.30 on Saturday night and he went to bed around half an hour later, without being sick. As he seemed to be sleeping to soundly and hadn't been sick for a couple of hours I decided to cancel the 3.40am appointment. Unfortunately, soon after that he was sick again and soon the sickness was back with a vengeance. I phoned NHS24 again early on Sunday morning and this time was advised that rather than wait for an appointment with the emergency doctor I should take Ally straight to A&E. After a short wait in the waiting area, with Ally clutching his little blue bucket in case of emergencies, we were seen by a lovely doctor. He discovered that Ally's blood sugar was extremely low, probably as a result of dehydration and decided that Ally would need both IV fluids and sugar, and that he would need to be admitted to Children's Ward so that they could keep an eye on him. He also said that they would give him some anti-sickness medicine to help give his tummy a rest. They put some magic cream on his hands to numb them before putting in his IV, and while they waited the 45 minutes for it to take effect they suggested giving him some sugary juice to try and give his blood sugar a quick boost in the meantime. I reminded them that he had been unable to keep any liquids down but they said it was worth trying anyway. Unfortunately it came straight back up while the doctor was still talking to us! While we waited those 45 minutes for them to do the IV he was sick around 4 more times! Ally was very brave getting his IV put in. He was so dehydrated that it took an age for the doctor to get the amount of blood he needed for his blood tests. Then he was given some glucose intravenously, a dose of anti sickness medicine and started on his IV fluids. 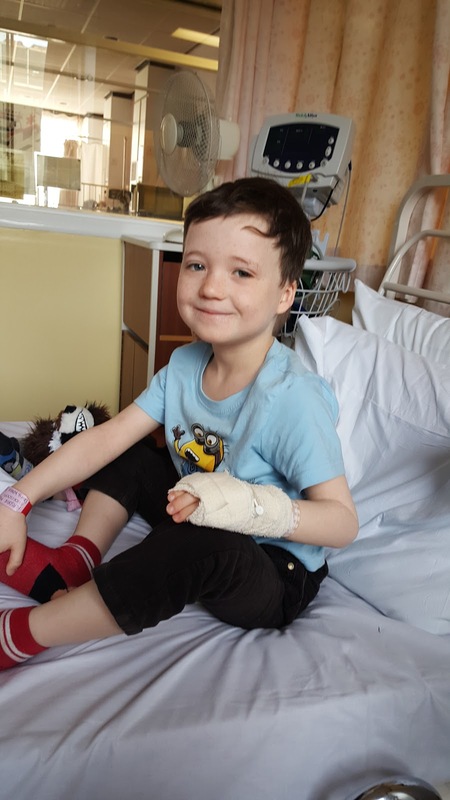 The fluids and glucose worked their magic fairly quickly and before Ally was moved up to Children's Ward, around lunchtime, his blood sugar level had moved up to the lower level of normal. 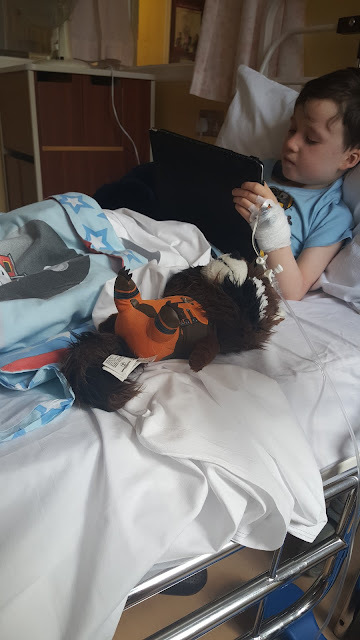 The anti-sickness medicine had also worked and by around 4 o'clock in the afternoon, having not been sick since around 2, he asked if he could play the ipad. The whole time since he had started with his sickness he had no interest in doing anything at all but just lying around. He had also started chatting more, both to me and to the nurses, and I could see his little spark of life coming back. By Sunday evening the sickness was still gone and he asked for a bowl of cereal. I've never seen anyone so delighted at being able to eat again! He was, of course, exhausted after all he had been through and slept quite quickly after he had eaten his cereal. The doctors kept him on the IV fluid and glucose throughout the night and by the time Monday morning came his face showed how much better he was feeling. I had been a little nervous that the sickness would return once the anti-sickness medicine had worn off, but there was no sign of that. While we had been waiting in the waiting area of A&E on Sunday morning, we had been sitting near the drinks machine and Ally had told me that he wished he could have a drink of Oasis. 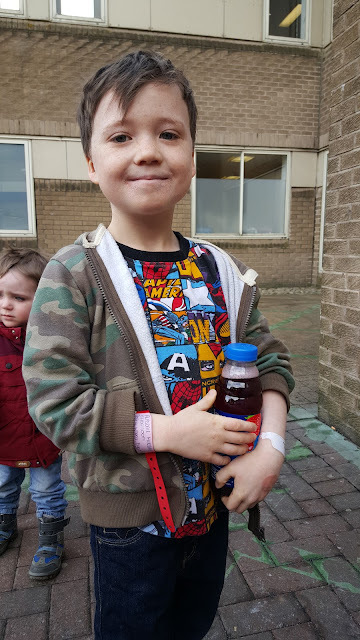 I promised him that as soon as his sickness had passed I would buy him a bottle as a treat and so on our way out of the hospital on Tuesday morning we stopped at the hospital shop to buy a bottle for him. 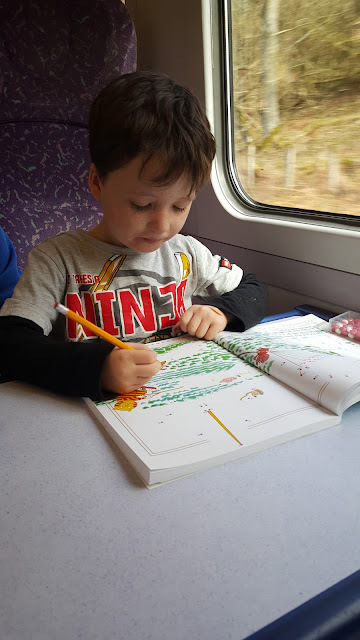 Although he was still very pale, and very tired, he was so excited to not only have stopped being sick and to be out of hospital, but also that it meant that we could stick to our original plan of taking our exciting train/bus/ferry trip up to Granny and Shen's on Tuesday. I was not only thankful that Ally was finally better, but that my extreme hand washing and insistence that the other boys do the same, as well as the constant cleaning and bleaching, helped make sure that nobody else - other than Fraser's milder version of it - went down with the bug either. Our journey to Granny and Shen's went smoothly, and although I was equipped with some plastic bags just in case. we didn't need them! It took a few days for the colour to return to Ally's cheeks, but his appetite didn't take long to return. In fact, he has spent the last week eating more than usual and I think he has been making up for all those days when he couldn't eat anything! The doctor said that Ally's blood tests were all normal and that it was just a severe version of a sickness bug. Isn't it amazing though, how quickly modern medicines can work, and how quickly children can bounce back again? 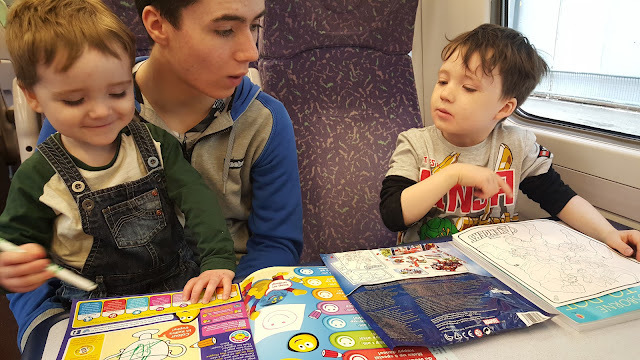 Only a day after getting out of hospital and Ally was just about back to his normal bouncy, chatty, inquisitive self. Once again, we are thankful for the NHS and how easy it is to get medical help when we need it. 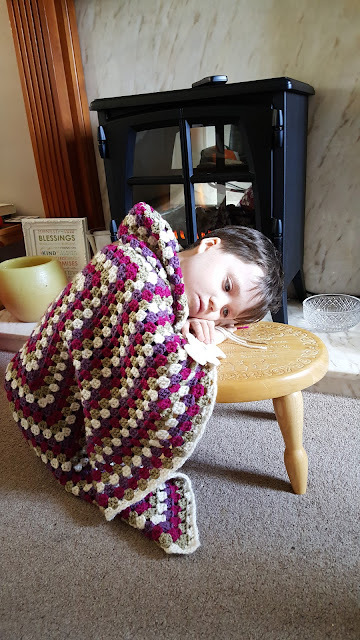 I hope it's a loooong time before we have to deal with any more sickness bugs in our house though, and that we never have to face one as severe as this one was!